Kenya’s Lake Turkana region has been a very productive area for fossil hunters and archaeologists. It lived up to its reputation yet again. According to a paper published on January 20-2016 in Nature Today, a mass grave dating back to the holocene period (10,000) years ago has been found. This particular site is in Nataruk which is 30km west of Lake Turkana. The mass grave includes 27 individuals. Of these, 10 had massive injuries from blunt force trauma and arrow wounds. None were buried. 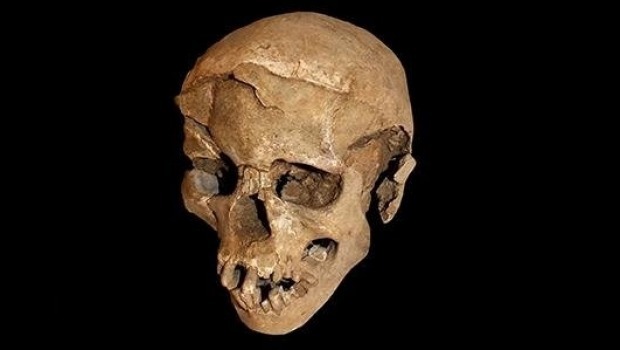 It is evidence that warfare was part of the repertoire of inter-group relations among some prehistoric hunter-gatherers,” lead author Marta Mirazon Lahr of the University of Cambridge said in a statement. Several of the skeletons were found with the obsidian weapons that may have killed them. Because obsidian tools aren’t particularly common in archeological sites from this exact time and place, the researchers write that this may be a sign that the killers came from a different neighborhood. Previously, some scientists had argued that it took cities, farms and industry to incite true war. But these new findings suggest that the resources and squabbles of hunter-gatherer society may have caused groups to turn on one another. It is worth noting that these hunter-gatherer groups are most likely not related to any of the peoples who live in Kenya today. Virtually all the groups that live in Kenya today arrived in the area less than 900 years ago. 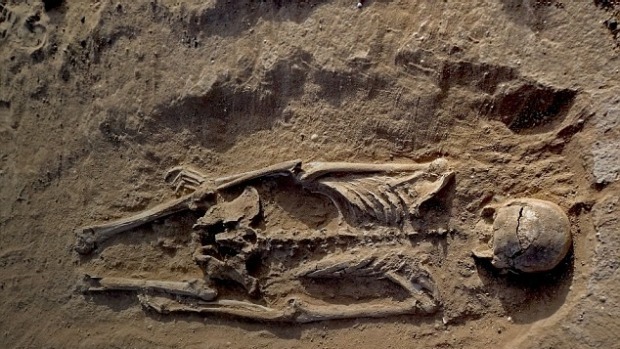 Several of the skeletons were found with the obsidian weapons that may have killed them. Because obsidian tools aren’t particularly common in archaeological sites from this exact time and place, the researchers write that this may be a sign that the killers came from a different neighborhood. This entry was posted in Kenya History and tagged kenya prehistory. Bookmark the permalink.